Life must be really nice if you're an all-star NBA player and runner up for the MVP title. James Harden had perhaps his best season yet and it looks as if things may just be getting better. 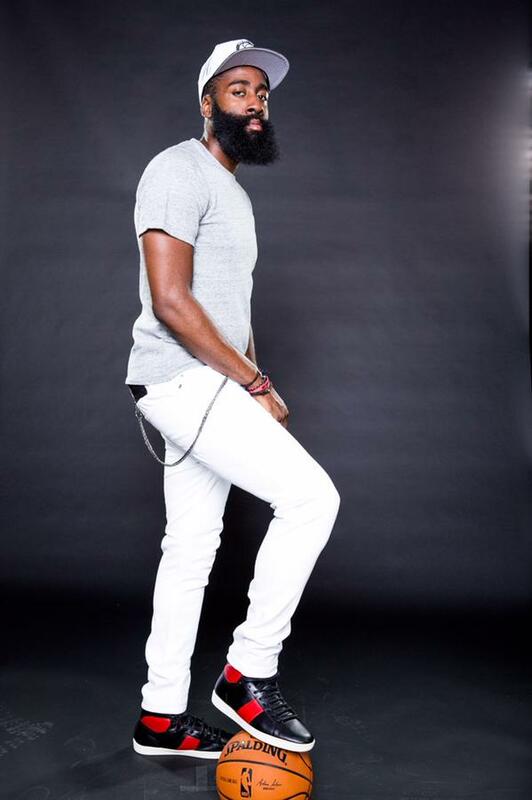 The beard's contract with Nike recently expired and while the folks over at the Swoosh were gathering thoughts and what not, their Portland based rival got proactive and made a whooping offer to bring the endorsement free agent over to adidas. The Three Stripes have allegedly offered The Beard a bank breaking $200 million dollars over 13 years. While Harden is a superstar, we had yet to see him produce such an amazing season like this past one. I guess timing really was everything in this one as he now joins the upper echelon of endorsed athlete money makers. Nike will have the opportunity to match the offer but the question remains: will he be worth 200 M's to them? With the Rockets getting better and going deeper in the playoffs, as well as their big following in China from the Yao Ming days, Harden may be worth more dollars than we think. What do you guys think of this? 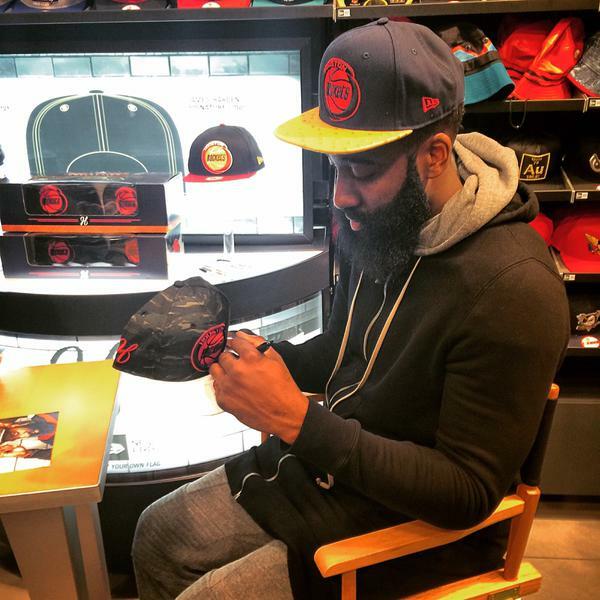 Will Harden become the signature athlete for adidas basketball? Will he supplant Derrick Rose as the face and where does that leave Dame Lillard and Andrew Wiggins on the totem pole? Let us know in the comments.